The Rosebud, Hurst Green, Brightlingsea CO7 0EH. 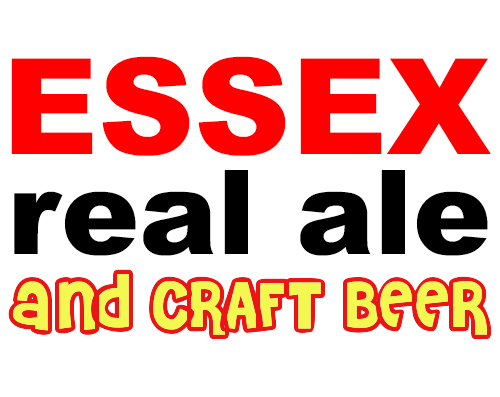 – more details Finally got to The Rosebud in Brightlingsea in May 2014…. On a trip to Tilbury Fort we detoured slightly to take in a visit to this award-winning real ale pub, and had a cracking pint of Wibblers Dengie Dark. Now a community-owned freehouse, serving great food and beer. Great beer, great food, in a lovely countryside pub. Pioneering landlords like John Parrick paved the way for the position we are in now – even ten years ago the thought of doing a 12 Colchester Real Ale Days of Christmas, with a different real ale pub each day would have been incredible. Run by Fred and Hazel since leaving the Dragoon in the mid-90s, this Adnams pub has the best that Adnams has to offer, and also a good range of guests, with invariably a dark ale on. On a previous visit there were mostly Adnams beers on tap, but this time there was an excellent range of mostly Essex beers on tap, including a couple of dark ales.